Coroplast is the most popular choice in substrates in the sign industry. This is because it is inexpensive, outdoor material, lightweight, and durable. There are different thicknesses and colours to choose from. Great for lawn signs, election signs, real estate signs, bill boards, store signs, etc. PVC is a plastic man made material with a smooth surface that is only for indoor use. It comes in many colours and thicknesses starting at 1mm and goes to 6mm. The most popular uses are for trade shows and retail promotional signage. Komatex is an outdoor version of PVC. It is weather resistant and comes in thickness of 6mm – 10mm and provides a great substrate for upper scale signage. It is easily mounted and does not discolour over time like crezone. Alupanel is a .040 aluminum sheet on two sides of coroplast. It has the properties of Komatex for outdoor durability and the smooth surface of the aluminum provides a great finish it is also self supporting. The pricing is less expensive than Komatex, but has the unfinished edges. Ecopanel is a double sided aluminum product with .010 aluminum faces. The centre is a solid plastic core for rigidity. This is a great material for any outdoor sign that is to be fastened to a wall and has great durability. Thickness is 3mm. 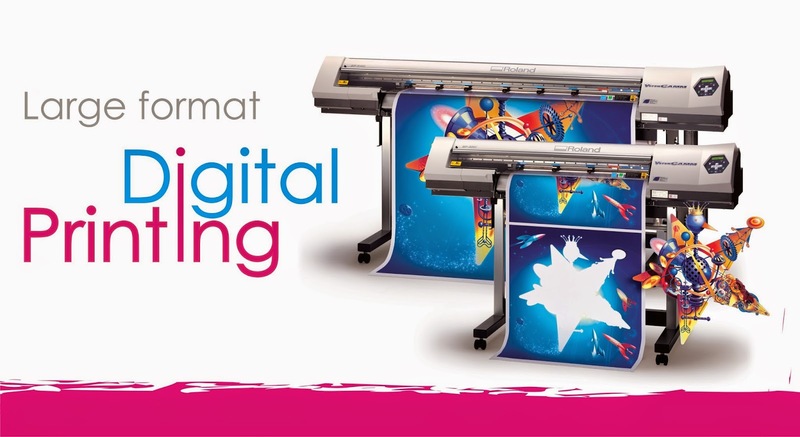 Banners provide a quick and easy way to promote your business. Life span of a banner outdoors ranges from 1 year to many years depending on the weather and position. The main benefits of a banner are; inexpensive, easy to transport, light weight, and durable. All banners are hemmed and grommeted. We also specialize in custom banners. Pockets, roping, D-rings, and custom sizes, as well as double sided. 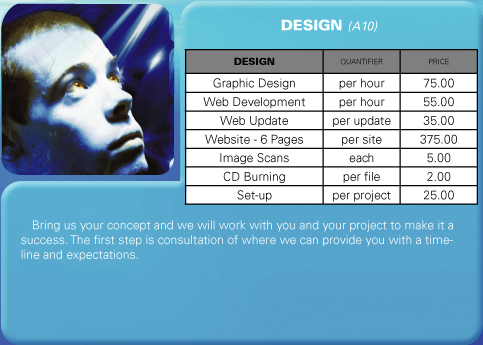 Let us know what you need and we will help you with your project. This is a great way to promote your business. You can remove the magnets at will, and we round the corners to ensure they do not blow off while driving. Great for Leased vehicles and family cars. Part-time businesses can advertise when they want to. Helpful Hint: Ensure your paint stays fresh, remove the magnets every couple of months to clean the vehicle and magnet. With proper care, vehicle magnets can last for years.